Missing bills from clients are a nuisance for everyone as it requires more time and effort from business owners and tax accountants: the time-consuming search and manual download of invoices from each website. This is no joy for anyone and causes additional internal costs for the company. 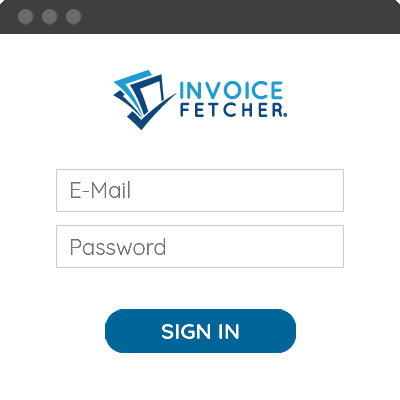 invoicefetcher® is the tool to solve these problems easily: invoices are downloaded automatically and saved collectively to the client’s account where they are deposited securely and accessible at any time - updated daily. Thanks to interfaces with bookkeeping programmes, invoices can be booked directly - saving time, nerves and money. invoicefetcher® services might be interesting for everyone filing invoices, be it private or business customers. 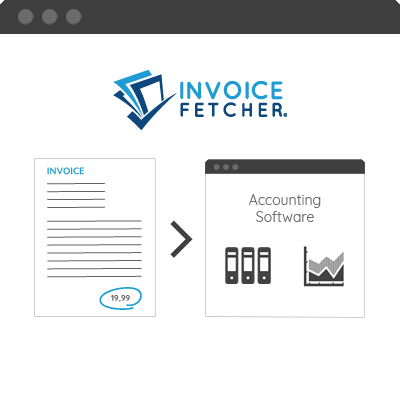 invoicefetcher® is especially helpful for bookkeepers and tax accountants dealing with financial accounting, as well as for entrepreneurs and freelancers of every size. We are dedicated to your incoming invoices. We know from own experience how much effort it can take to recognise, find and order missing invoices in day-to-day business. More and more web portals with unrecognised invoices and e-mails with attached invoices that one might miss to see in the inbox. Telephone, electricity and online market invoices often lie dormant on the provider’s own web portal. Once set up, invoicefetcher® organises the different web portals and picks up invoices regularly. If you have any questions or need support, you can reach out to our team directly and without being kept on hold. We are more than happy to advise and help you with the use of invoicefetcher®. Our client solution for enterprise groups, external bookkeepers and tax accountants allows an even simpler overview. You have access to every invoice of each client via your customer account. 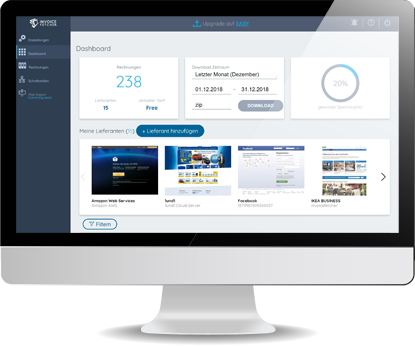 This way, you can avoid time consuming log-ins and log-outs. Sign in with your e-mail address and a password. 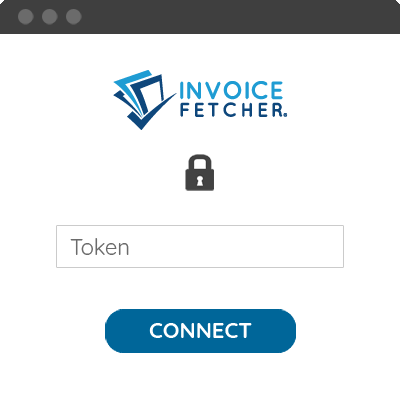 Connect invicefetcher® with your software via Token or OAuth. We automatically transfer your invoices every 30 minutes at half and full hour. Is your biller not available? Write us, we will find a solution for you! Choose between a free and 5 upgradeable rates. Our recommendation: invoicefetcher® standard provides a solid start for a automatically document pickup. Your online accounting software is missing? Write us!